Rewarding Times and Fade Street Social are delighted to introduce their new Gastro Bar offer. For just €60 you'll get to select 6 plates (3 per person) plus 1 glass of wine each and a classic cocktail each, which you can enjoy either before or after your dinner in the bar. 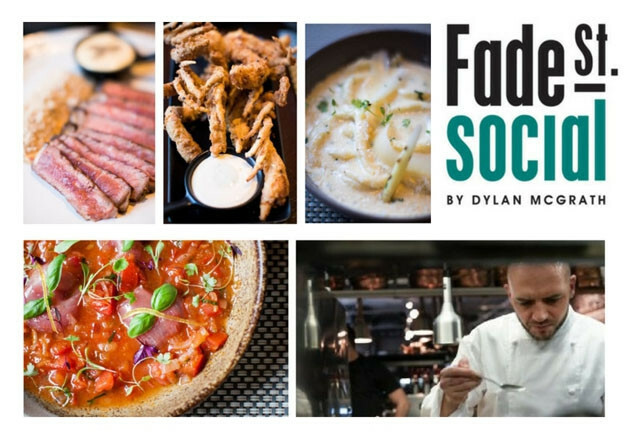 Fade St Social is a sharing concept that Dylan has designed to allow simple, seasonal, innovation in small tapas style bursts of flavour. So whether you’re going to the theatre, coming back from a show or just enjoying the company of friends, this casual experience is always fun and engaging to be mulled over or eaten on the run.The very best of homegrown produce, food assembled in an uncomplicated way, freshness is the real hero.